Spending quality time out with loved ones and friends is never complete without stepping into a great restaurant to enjoy some mouth-watering delicacies. 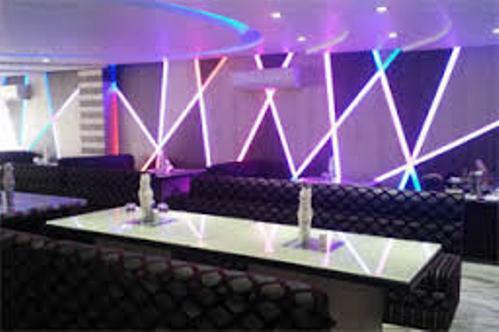 Gorakhpur city has a number of excellent restaurants that provide comfort, good service and great ambience, coupled with affordable prices to suit every budget. Check out Gorakhpur’s best restaurants below and plan where you would like to go the next time you are out with friends or family.